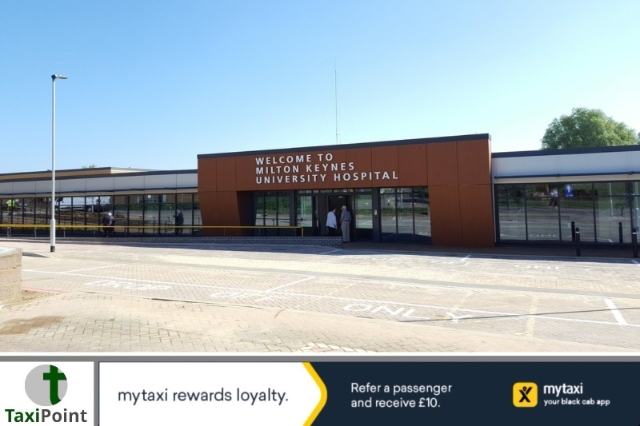 A taxi driver from Milton Keynes remains in intensive care after being stabbed during the early hours of Friday morning. The victim had to undergo emergency surgery at Milton Keynes University Hospital following the attack that took place on Pinders Croft in Greenleys. Police are currently asking anyone who may of seen or know of any information to come forward to aid in finding the attacker. 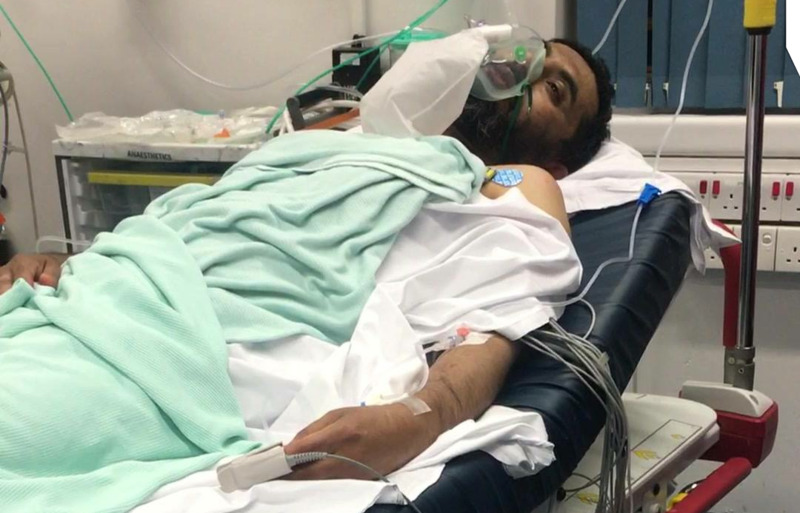 The attack is currently doing the rounds on social media, with many wishing the victim a speedy recovery. Full details of the attack are yet to be released. Milton Keynes F.Mhighlighted the stabbing which comes in the same week that a pregnant woman was punched in the stomach in the same area.